How are Black histories re-purposed and re-imagined as they move across mediums? Considering that both literature and theatre have advanced causes of Black liberation across historical eras and genres, our aim is to think through creative adaptations of Black histories as both a conduit for social change and a mode of education. Our symposium commemorates the Theater and Dance department’s LAUNCH PAD production of Cheryl West’s adaptation of The Watsons Go to Birmingham – 1963, a Civil Rights-inspired novel by Newbery-Award winning children’s author Christopher Paul Curtis. About the Speaker: Melinda Wilson Ramey, Ph.D. is the Associate Dean of Students and Personnel in the College of Arts & Letters at Sacramento State. She holds an Interdisciplinary Ph.D. in Theatre and Drama from Northwestern University, a M.A. in Theatre also from Northwestern, and a B.A. in African American Studies from Vanderbilt University. As a university administrator, she focuses on student success initiatives, faculty/staff development and creative collaborations between the college and Sacramento community. She is the former chair of the Department of Theatre and Dance where she taught courses in theatre history, script analysis, directing, and African American and multicultural theatre. Her creative scholarship explores ways of using the stage as a place “to play” and question theatrical representations of Black identity. 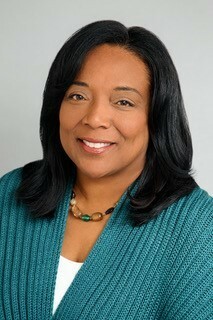 Her notable university and community theatre directing credits include Les Blancs; Twilight: Los Angeles, 1992; Bourbon at the Border; for colored girls who have considered suicide/ when the rainbow is enuf; The Wiz; In the Blood; Having Our Say: The Delany Sisters’ First Hundred Years; and Joe Turner’s Come and Gone. About the Speaker: Sharon Langley is a Baltimore native who became known around the country as the first African American child to enjoy Gwynn Oak Amusement Park when it opened to the public without segregation in 1963. A RIDE TO REMEMBER, co-authored with Amy Nathan and illustrated by award-winning artist Floyd Cooper, is her debut picture book. She is also a poet, writing with the Camera Obscura Poets in Santa Monica. She is a graduate of Clark Atlanta University and holds a master’s degree in educational leadership from Mount Saint Mary’s University. She lives in Los Angeles, California. 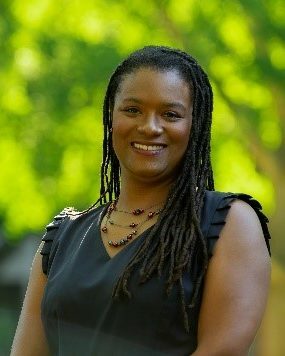 About the Speaker: Andrea J. Loney received the 2014 Lee & Low New Voices Award for her picture book biography TAKE A PICTURE OF ME, JAMES VAN DERZEE!, a Junior Library Guild Fall 2017 selection with a starred Publishers Weekly review and an NAACP Image Award Nomination, published in July 2017. Her picture book BUNNYBEAR, published by Albert Whitman in January of 2017, was chosen for the 2018 ALA Rainbow List, and DOUBLE BASS BLUES will be published by Random House Knopf in 2019. Andrea is a proud member of The Brown Bookshelf, SCBWI, and 12×12, as well as a board member of the Children’s Literature Council of Southern California. She volunteers as a story time reader, a second grade coordinator, and a curriculum development specialist at Reading to Kids. 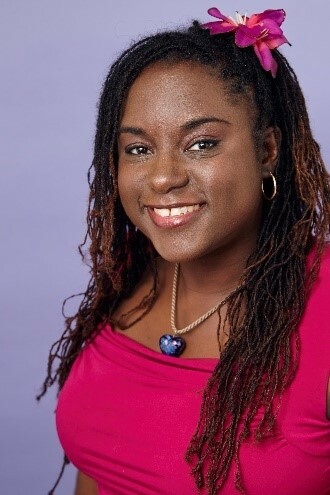 A graduate of New York University with a BFA and an MFA in Dramatic Writing, she’s currently a computer science professor at a local community college. Andrea lives in Inglewood, California with her towering stacks of picture books, her devoted family, and their incredibly spoiled pets. 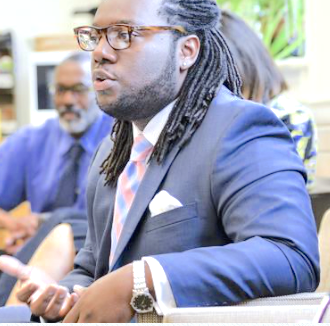 About the Speaker: Julius B. Fleming, Jr. is an Assistant Professor of English at the University of Maryland, College Park. Specializing in African Diasporic literatures and cultures, he has particular interests in performance studies, decolonial theory, visual culture, diaspora, and medicine—especially where they intersect with race, gender, and sexuality. Julius is currently completing his first book manuscript, tentatively entitled “Black Patience: Performance and the Civil Rights Movement.” His work appears or is forthcoming in American Literature, Callaloo, American Literary History, Text and Performance Quarterly, The James Baldwin Review, and The Southern Quarterly. He is beginning work on a second book project that examines black art, the human, and contemporary geographies of settler colonialism. 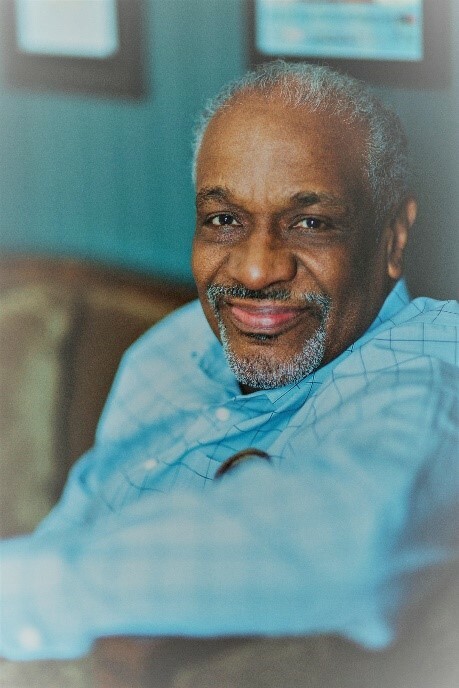 About the Speaker: Christopher Paul Curtis was born and reared in Flint, Michigan. After high school graduation, he worked on the assembly line of the Fisher Body Plant/Flint Plant No. 1 and graduated from the Flint branch of the University of Michigan. His first book, The Watsons Go to Birmingham — 1963, received a Newbery Honor and Coretta Scott King Honor book citation in 1996, and Bud, Not Buddy received the Newbery Medal and Coretta Scott King Award in 2000. His 2007 book Elijah of Buxton won a Newbery Honor, the Coretta Scott King Author Award, and the Scott O’Dell Award for Historical Fiction in 2008. “This novel came to me in a way that was far different than any other,” states Curtis. “From the word ‘go’ Elijah and I became close friends. When I’d go to the library to write, it was as if he were anxiously waiting for me, waiting to tell about his life, his worries, his adventures.” Christopher Paul Curtis lives with his wife and three children in Windsor, Ontario, Canada. 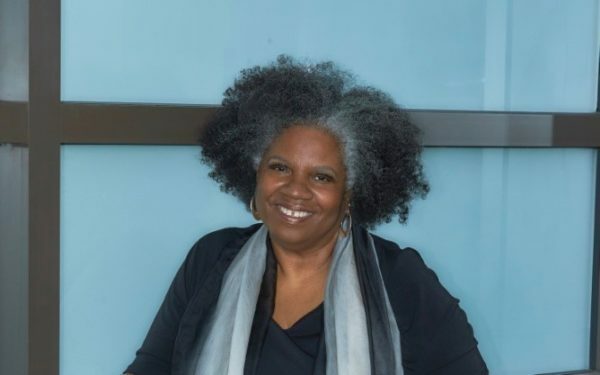 About the Speaker: Cheryl L. West’s plays have been seen in England, off-Broadway, on Broadway and in numerous regional theaters around the country. She has written TV and film projects at Disney, Paramount, MTV Films, Showtime, TNT, HBO, and CBS. Ms. West is currently working on commissions for Oregon Shakespeare Festival, The Goodman, Seattle Rep, Seattle Children’s Theater and UC Santa Barbara. About the Speaker: Professor Risa Brainin is an award-winning director and the Founder/Artistic Director of the groundbreaking new play development program LAUNCH PAD at UC Santa Barbara. 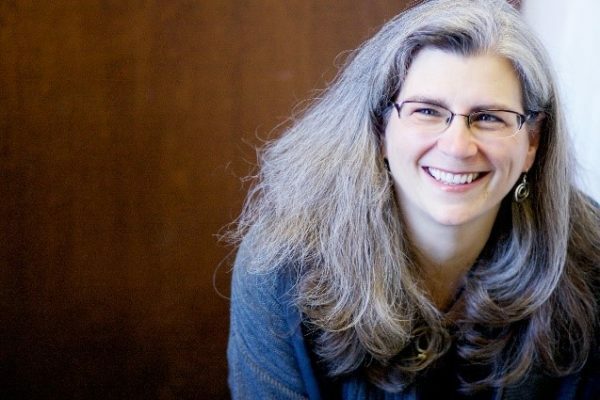 She served as Artistic Director of Shakespeare Santa Cruz, Associate Artistic Director at Kansas City Repertory Theatre and Indiana Repertory Theatre, and Resident Director at the Guthrie Theater. Directorial credits include plays at Syracuse Stage, Denver Center Theatre, Alabama Shakespeare Festival, Actors’ Theatre of Louisville, Milwaukee Repertory Theatre, Great Lakes Theater, Portland Stage Company, American Players Theatre, Repertory Theatre of St. Louis and more. A professor of acting and directing at UCSB, Brainin is a graduate of the Carnegie-Mellon Drama Program.